Husqvarna 122HD60 is a low noised and light weight hedge trimmer for domestic use with easy to use functions such as Smart Start® and adjustable rear handle. 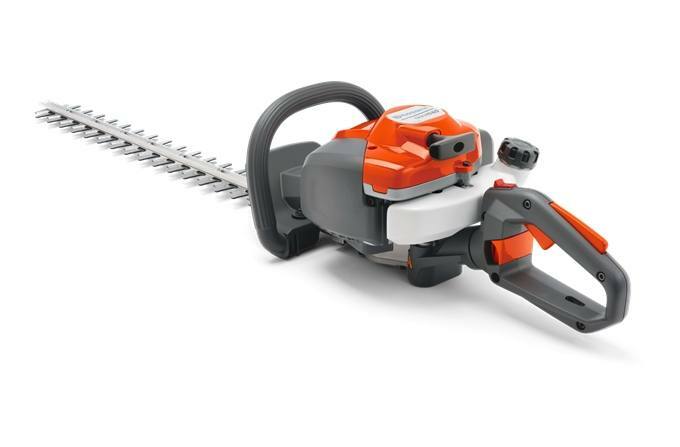 Low noise: The low noise engine technology and the special design make this hedge trimmer quiet and easy to use. Very important for everyone who operates in residential areas. Adjustable rear handle: The rear handle is adjustable to facilitate cutting the sides and top of hedges. LowVib®: Effective anti-vibration dampeners absorb vibration, reducing stress on the user's arms and hands.